Living LIGO: Q: What is a Gravitational Wave? Q: What is a Gravitational Wave? Many times, when we scientists answer this question, we say "ripples on space-time". It wasn't until I was in grad school that I really started to understand was "space-time" was. Before that, anytime someone said the word I just nodded with an expression of recognition so I wouldn't look dumb. There is a story about how Isaac Newton came upon the realization of gravity, often referred to as "Newton's Apple". One day, Newton was sitting under a tree in an apple orchard. This was one of those days when the Moon is visible in the afternoon sky. He then saw an apple fall to the ground (some versions of the story say the apple fell on his head but I think that is too convenient). It was then that he realized that the force that drew the apple to the ground without touching it was the same force that kept the Moon in orbit around the Earth. This kind of force is called action at a distance. The way two masses communicate the gravitational force between them is with a field (just like the magnetic or electric field). Every mass (including you and me) fills up the Universe with a gravitational field that gets weaker with distance. When objects move, the entire gravitational field of the object moves with it and every object in the Universe feels a change in the gravitational force because of this instantaneously. In Einstein's relativity, nothing can travel faster than the speed of light, including information about where mass is in the Universe. That means that there must be a change in the gravitational field that moves out into the Universe at a finite speed instead of everything "feeling" the change instantly. A gravitational wave is really that change in the gravitational field propagating out into the Universe like a ripple on a pond. Consider another much smaller mass approaching this one: it will be deflected by the curvature of space-time. This is gravitational attraction. Ultimately, the strength of the gravitational field at any given place corresponds the the steepness of the curvature of space-time there. 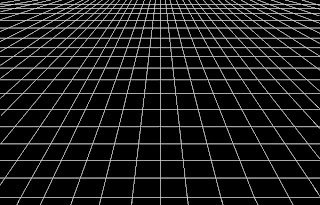 In the flat space-time, there is no curvature and no gravitational field. Now, we can go back to the phrase "ripples in space-time". Now that we understand more about what space-time is, how it is represented, and how it affects mass moving through it we have a bigger picture of what gravitational waves are. Any time a mass moves (accelerates - there are some subtleties here), that is going to create a change in the gravitational field (the curvature of space-time) and this change will ripple out into the Universe. So, what do you think? Does this make more sense? Let me know! The elastic 2-dimensional grid, while suitable for discussion here, has several important features that are imperfect for use as an analogy for spacetime. The first is that an elastic sheet will create a curvature that is related to the object's mass and its size. However, the size of a mass has nothing to do with the curvature of spacetime. Another is that a passing gravitational wave will affect a mass but the mass will not continue to 'bounce' on spacetime thus creating more ripples on spacetime (think of a mass bouncing on a trampoline). There are plenty of other features that make this 2-dimensional approximation imperfect, but these are two of the most important for our purposes. Great explanation! Thanks for sharing. Thanks for reading! If there is anything you want to know more about, let me know! The finest explanation I've ever seen! You are relly talented to explain state-of-the-art physics in a simple and graphic way. Wouldn't you mind if I use this information? The thing is that I'm a member of russian distributed computing team which partisipates in Einstein project among others. I think if I translate this and show it to my colleagues it will help our community to better understand wht is happening in EAH. Thank you for your compliment - I'm flattered. Feel free to share this and translate it! I've written posts on Einstein@Home too and you are welcome to use those as well if you find them useful. Thanks for reading Living LIGO! 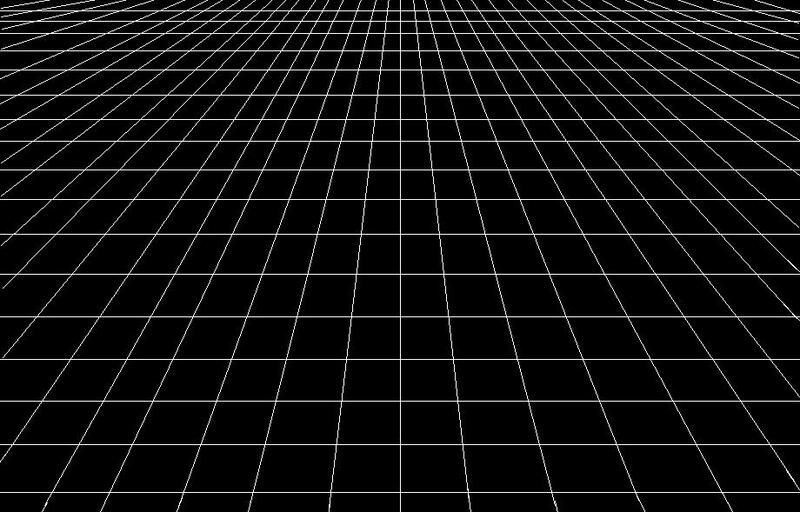 Is space time a real or imaginary concept? Space can be seen but time cannot be. Is there no vacuum in space?